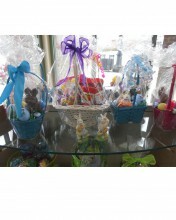 Here are a few pictures of our Easter/spring Baskets. 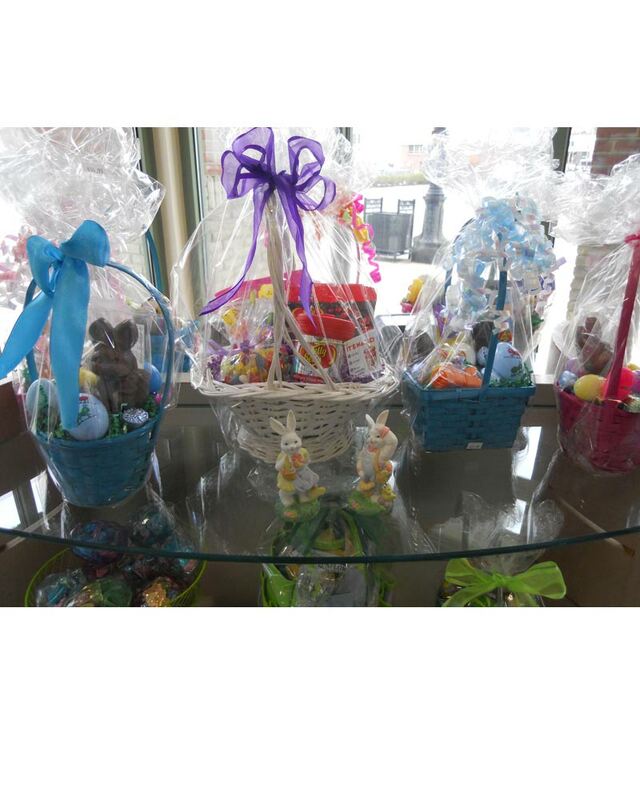 We have lots of different colored baskets, grass, and even eggs for you to put into a basket! Be prepared this year! Come to Mimi's! The Easter Bunny does. Click the button below to add the Easter Baskets to your wish list.